Add some cute and colorful ornaments to your tree this year! 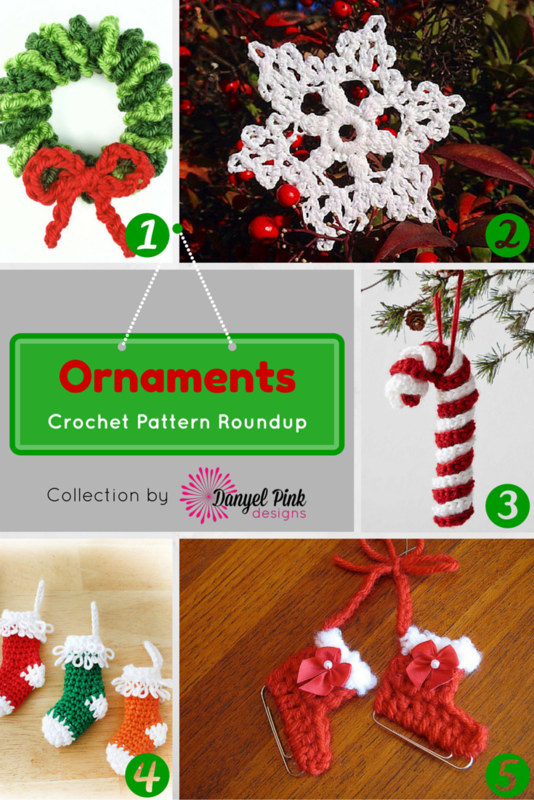 This 3" ornament is fun to crochet! A gorgeous snowflake will look lovely on your tree or as a gift topper! This classic design is a great project for beginners! Whip one up for each of your family members! This little ornament will be treasured for a lifetime!